The Rome Cavalieri can reveal hidden corners of the Eternal City, the most beautiful and the most notable. Our historian will secure exclusive invitations to homes that have been in the family of Rome nobility for centuries, and where many treasures have been preserved. 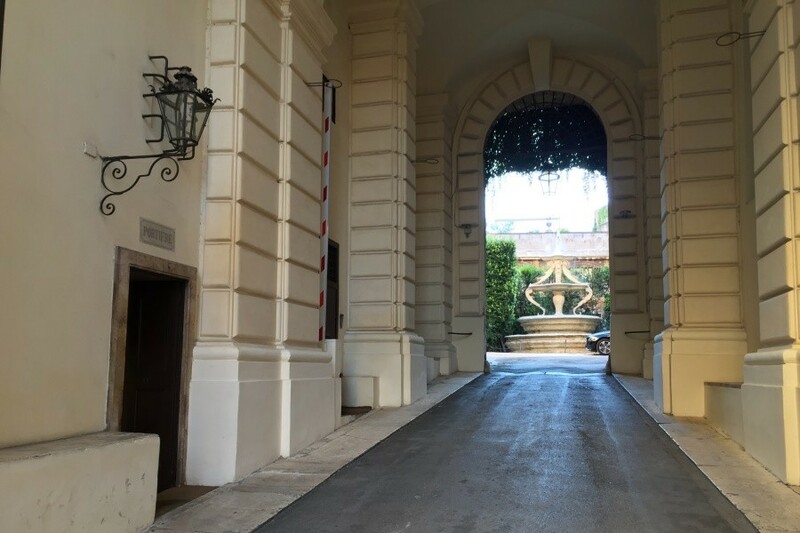 You will be taken by appointment to the historic palace of the Marquis Sacchetti, while Marchioness Violante Guerrieri Gonzaga is pleased to extend hospitality to Rome Cavalieri guests, with a private reception on the panoramic rooftop terrace of her Palazzo Taverna. 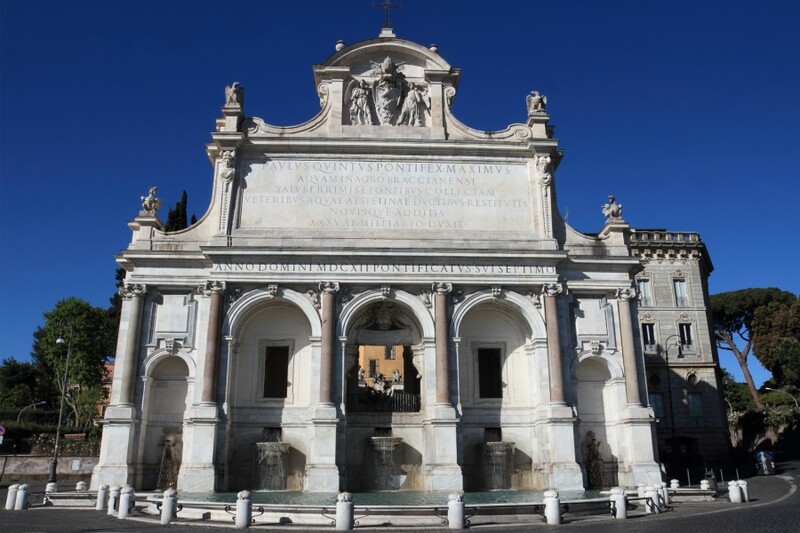 Our historian will show you the impressive Fontana dell’Acqua Paola created from the white marble ruins of the Temple of Minerva, always adding layers of interest to a monument by decoding the design and structure.